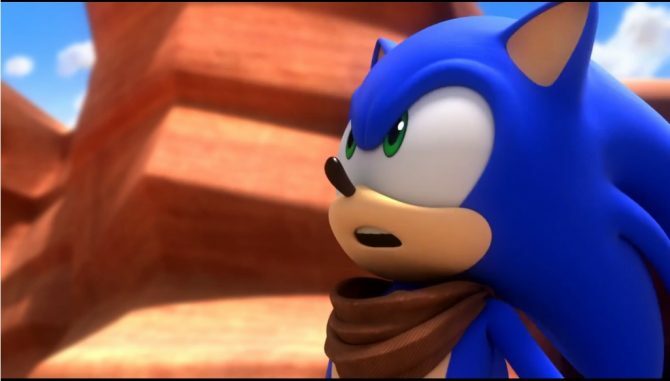 Sega has announced that a free 3DS theme for Sonic Boom: Shattered Crystal will be available to download via eShop on November 11. 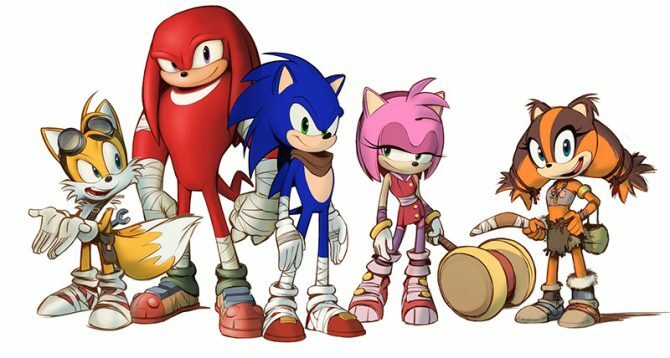 The 3DS theme consists of Sonic, Tails, Knuckles, Amy and the new character Sticks. 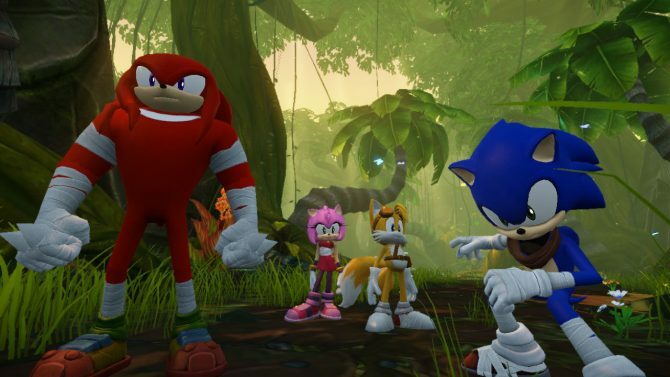 New trailers for Sega's upcoming adventure games Sonic Boom: Rise of Lyric and Sonic Boom: Shattered Crystal have been released. 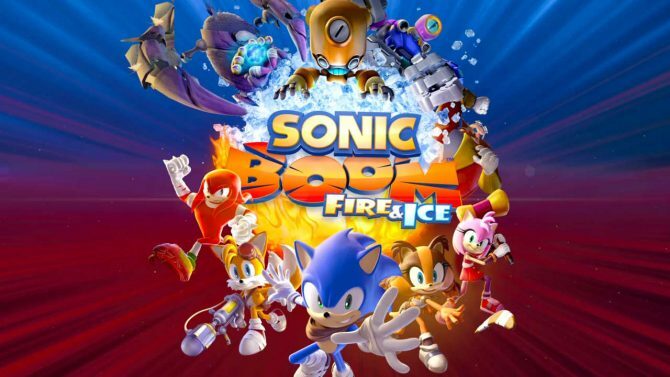 Diehard Sonic fans everywhere might want to look into shifting their pre-orders of the upcoming Sonic Boom games to GameStop. 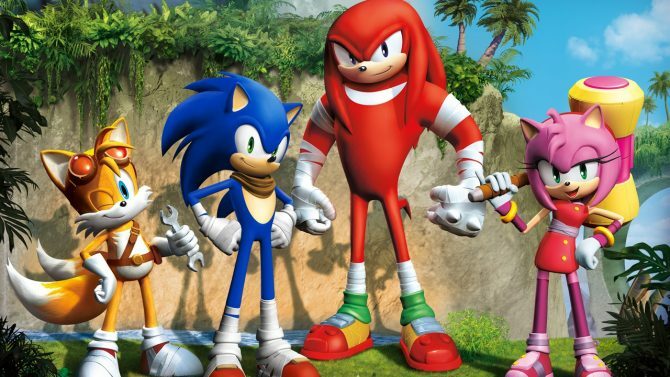 New trailers have been released for both the Wii U and Nintendo 3DS versions of Sonic Boom.